This weeks winners of the Attendance Shield is both the Cheetahs & the Tigers! Disappointingly, we have no classes with 100% punctuality this week. Scroll down to see the other classes' attendance. School Level Absence data, published by the Department for Education, relates to the 2017-18 academic year (Autumn and Spring terms) and for Hollywell Primary was 96.6%. The national figure for the same period was 95.8%. 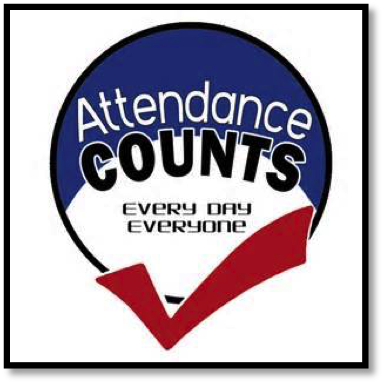 We are very pleased that attendance is now slightly above national figures.